Want to see all the technologies used by spellingcity.com? 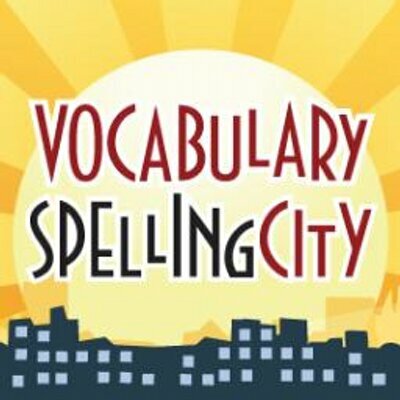 VocabularySpellingCity (www.spellingcity.com) is an award-winning game-based, interactive educational website and mobile app used to build literacy skills with vocabulary and spelling. More than 35 games and activities motivate K-12 students to study and practice their words. Teachers, parents and students can choose from existing word lists or create their own lists for use in VocabularySpellingCity’s activities. Common Core and State Standards correlation and usage reports streamline accountability for schools and districts. The word lists from popular reading series such as Journeys, Treasures, Words Their Way, and Reading Street are available and ready to use on the site: http://www.spellingcity.com/spelling-list-search.html In the 2015, the service extended to add activities for phonics, syllables, phonemic awareness, ELL, and more context-rich vocabulary exercises. The service is used by 10% of US elementary students. For a quick look at additional technographic info on spellingcity.com or any domain on the web, download our Chrome Extension. Check out our help article to see how Datanyze Insider can help you.